 Thousands of workouts and custom training programs led by expert coaches. 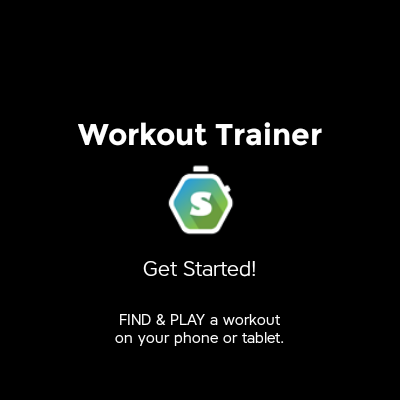 Work out anywhere, anytime with Workout Trainer - at your fingertips! Whether you like working out at home or lifting weights at the gym, we’ve got you covered with thousands of free workouts and custom training programs led by expert coaches. Our certified trainers guide you through every exercise with timed step-by-step audio, photo, and video instruction. 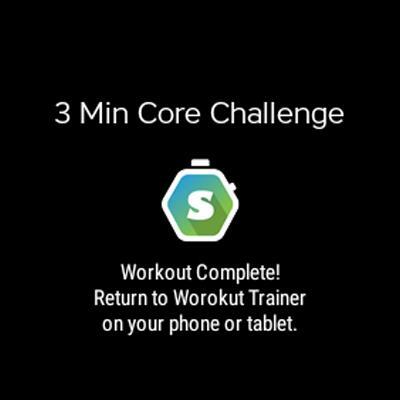 It’s just like having a personal trainer in your pocket! With adjustable difficulty levels, Workout Trainer is suitable for every stage of your fitness journey. Whether you are a newcomer learning how to perform recommended exercises or an experienced athlete training to maintain fitness or break through plateaus, Workout Trainer has helped millions of users sustain a healthy, active lifestyle on-the-go. Optionally get access to over 100 multi-week training programs, weekly PRO-only workouts, PRO-only forums, and advanced heart rate analysis with our PRO+ membership experience. Simply subscribe in-app for $6.99/month or $59.99/year. 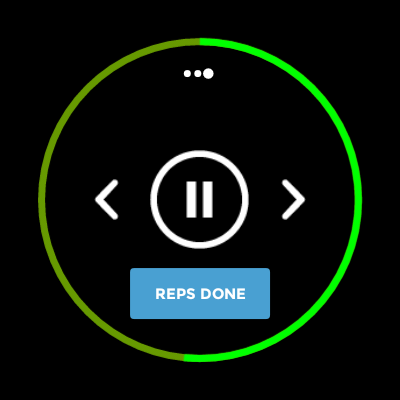 NEW: Advanced Heart Rate Feedback & Detailed Workout Performance Analysis Looking for ways to optimize your athletic performance in 2019? Now you can connect your Wear Smartwatch or Bluetooth LE Heart Rate Monitor for even better results with Workout Trainer. 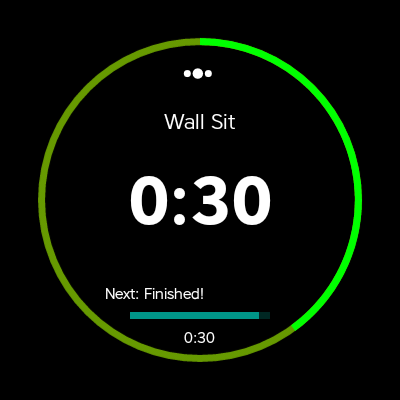 Start by getting instant heart rate feedback during your workouts. Log any details like reps done and weights used. Afterwards, check out your heart rate graph and summary log for every exercise. Learn what heart rate zone you’ve been exercising in the most. Compare & Analyze your performance so you can effectively hit your goals! Need that extra push? Hire one of our dedicated coaches for 1:1 Online Personal Training. Get custom training programs tailored to your needs, stay accountable, and reach your goals faster with the help of a real online trainer. Are you a fitness professional? Sign up today to get free access to our innovative trainer tools and coaching solutions. Grow your brand and online training business and reach millions of fitness minded members. Stay motivated for free with a 20 million member community. All your training and social activity is synchronized with our www.skimble.com website. What are you waiting for? 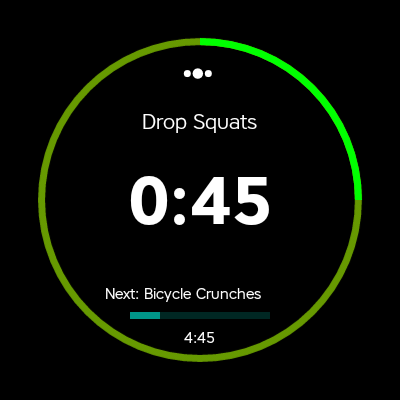 Download Workout Trainer and start crushing your fitness goals today! 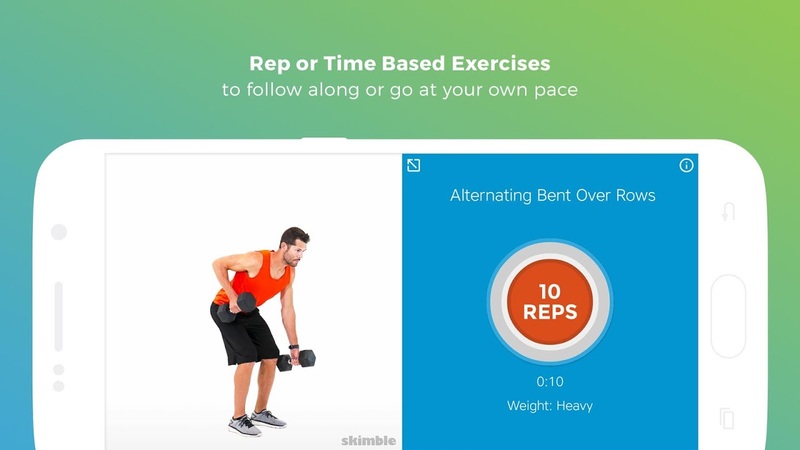  Website: Workout Trainer: fitness coach | Skimble Inc.
 Is Workout Trainer: fitness coach yours? Claim it!